^ 1.0 1.1 丹尼·瓦德. Barry Hugman's Footballers. [26 May 2018]. 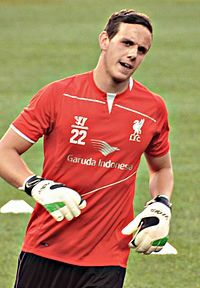 ^ Danny Ward. 11v11.com. AFS Enterprises. [26 May 2018].